WackyWebs.net - The First Place for Games, Music, Computers, Sound And Electronics, Hosting., The WackyWebs.net MP3 Player is In "Beta Phase", so it will be out soon. Features include: 72+ Tracks 4.2hrs of music Pop up, So you can continue to Brows the Net! Slim Design More to Add!! 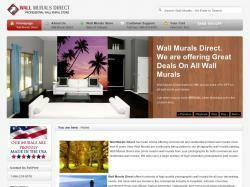 Wall Murals Direct has been online offering printed wall murals for over 8 years. New Wall Murals are continually added to the site. Wall Murals Direct also prints custom murals from your photographs. We specialize in Commercial Wall Murals and also residential projects for the regular homeowner. 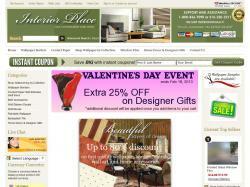 The Interior Place Store is offering all major brands of wallpaper borders wallcovering, contact paper and much more... at discount prices. Wammox delivers an exciting range of custom designed sports socks for running, skating/blading, snowboarding/skiing, climbing, hiking, trekking and cycling - unique to the UK. wanderfreak aus München stellt detaillierte Karten zu vielen schönen Wandergebieten vor allem im Raum Südbayern her. 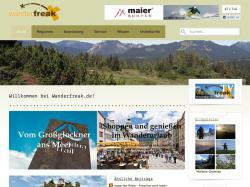 Im Shop werden viele Artikel zum Bereich Wandern/ Reisen/Urlaub angeboten. World of Warcraft Hungary: Magyarország legjobb wow oldala. Warcraft filmek, chat, fórum, hírek, bolt, quest segítség és még sok más. We offer the best quality replica sunglasses at most reasonable prices. Get great deals in wholesale designer sun glasses from the leading supplier of inspired replica eyewear. 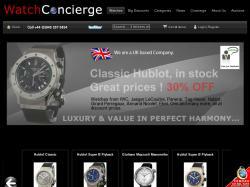 WatchConcierge specialises in discounted high quality watches. We have a wide range of brands and product lines, and provide a warranty and full after sales service for all the products that we sell. We've got the best H2O products for water lovers everywhere. 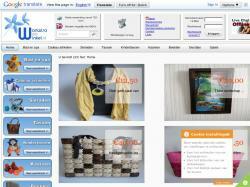 Stay, browse and share us passionately. EN: Many joomla! templates, useful extensions about joomla! 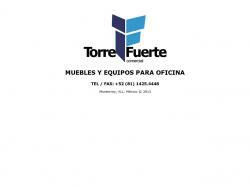 & virtuemart & individual web design. DE: Viele Joomla!-Templates, nützliche Erweiterungen für Joomla! 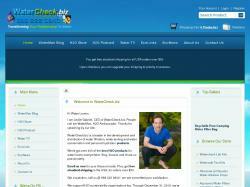 & VirtueMart & individuelles Webdesign.